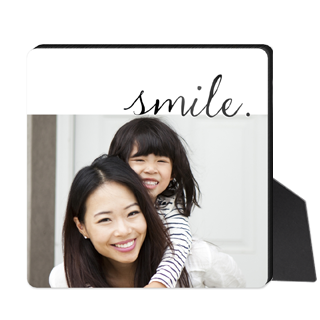 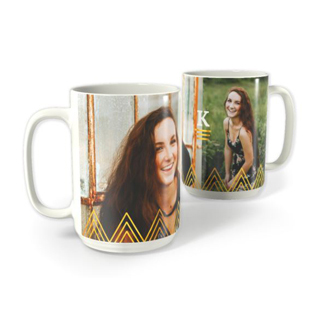 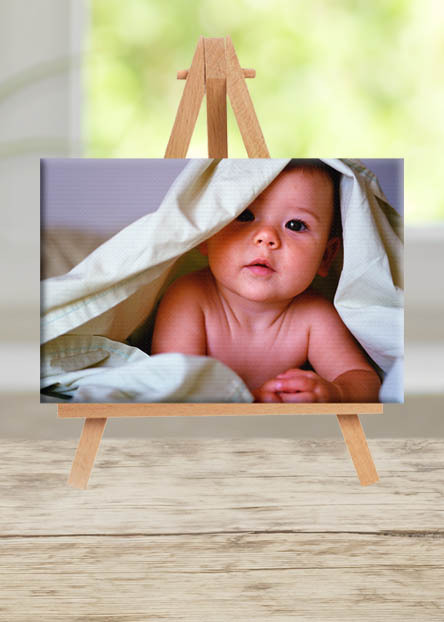 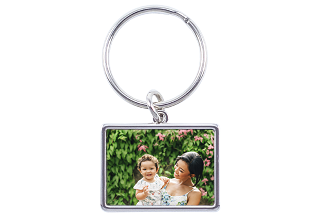 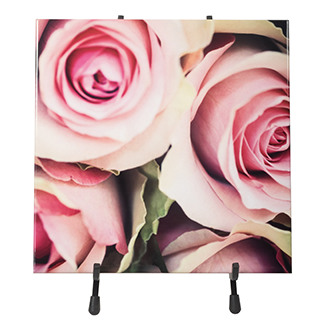 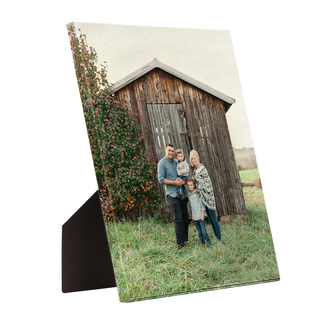 Spruce up your desk with a custom desk canvas or metal desk art featuring your loved ones. 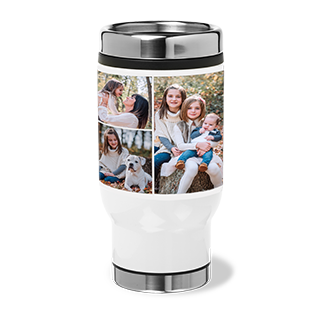 Rollbacks on select styles. 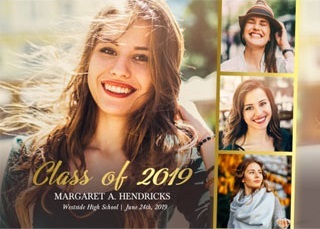 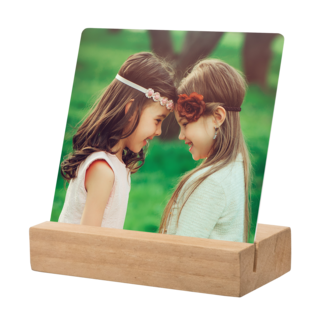 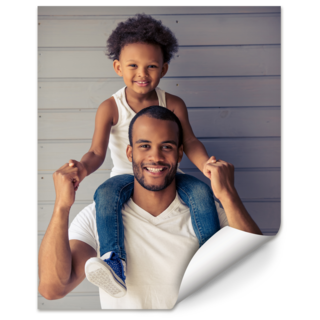 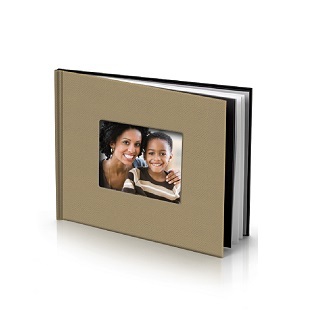 Decorative high-gloss photo plaques with stylish cut-out corners and wood backing. 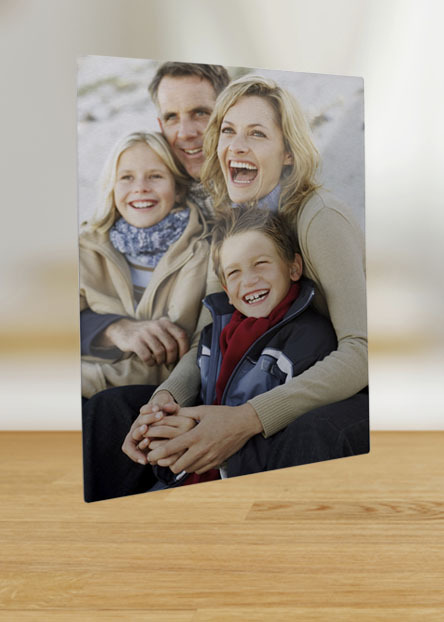 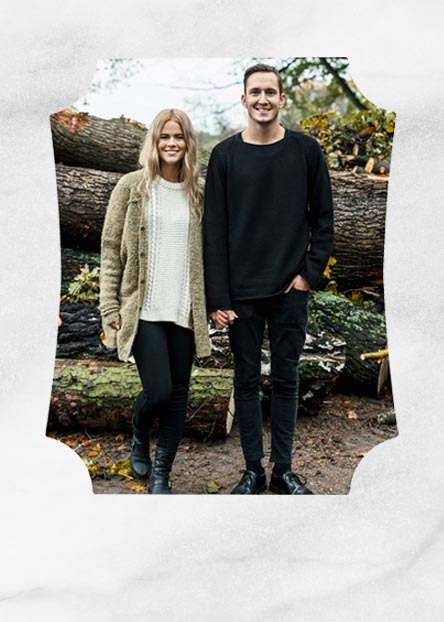 Display special moments on a metal panel to create a warm and cozy look to your space. 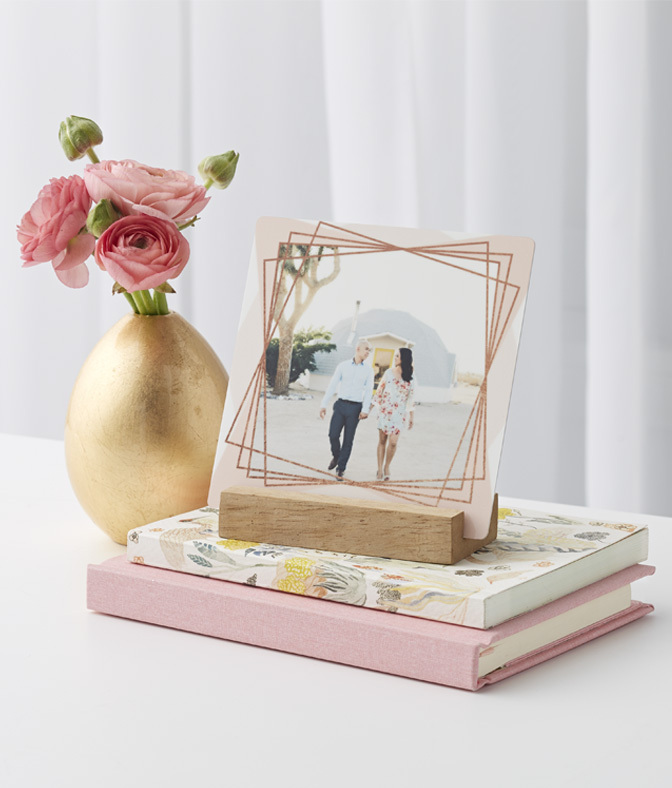 Create a miniature work of art that is perfect for any desk, table, shelf, or cabinet.